Jon Eisfelder is a licensed REALTOR® and valued team member of 208 Houses located in Meridian, Idaho. 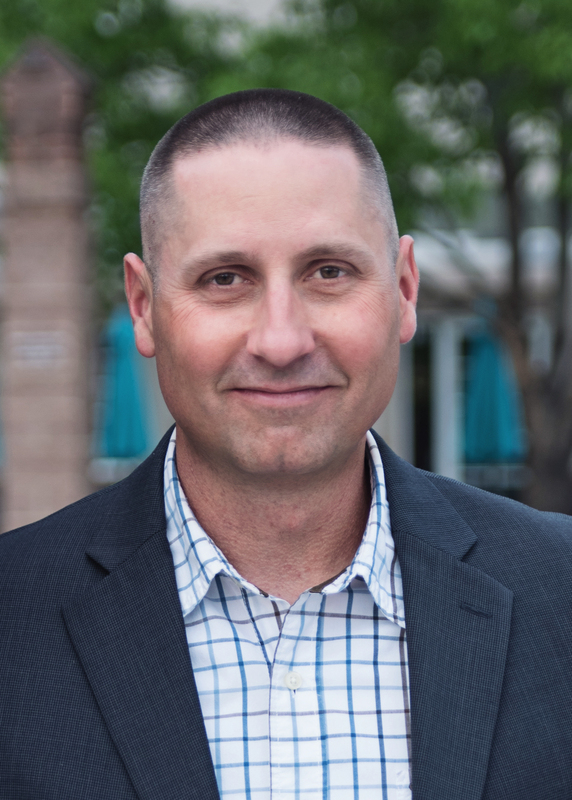 After graduating High School in 1995 Jon joined the United States Navy as a Seabee where he lived in five states and nine countries navigating the challenges of relocation both while single and married. As a Seabee he attended and graduated from multiple carpentry and masonry schools and completed the Construction Quality Control course earning a Navy Enlisted Classification designator. He also earned an Associate’s degree from Columbia College. While serving on active duty he purchased his first home in 2006 starting his adventure in property investing and management. Since this time he has utilized his experience to assist as a financial adviser in the military and guide young military families through the process of finding their new home while also teaching experienced military home owners how to purchase investment properties. Currently, Jon lives with his beautiful wife and their two amazing children. Jon enjoys spending time camping with his family, fishing, and hunting. If you don’t find him at home working on projects you can spot him playing volleyball in a recreational league or hitting the gym.